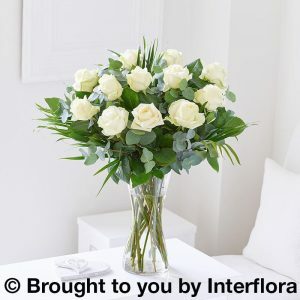 Home / Valentines Day / Dramatic White Roses – Hand-tied. Three sizes available. 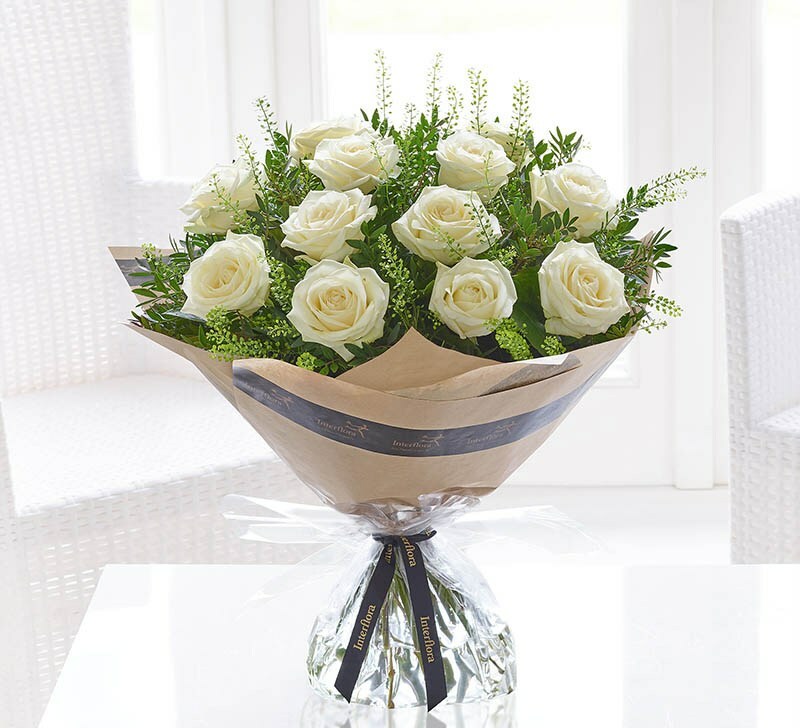 Dramatic White Roses – Hand-tied. Three sizes available. 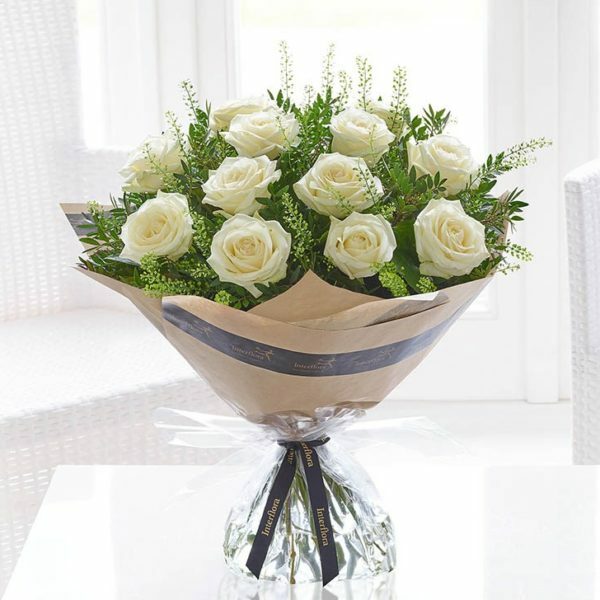 Stunning White roses hand-tied in aqua bubble. 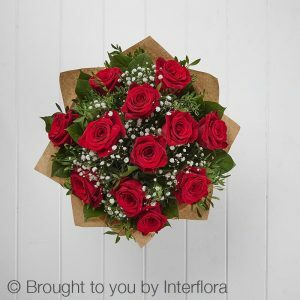 Twelve roses shown in picture. 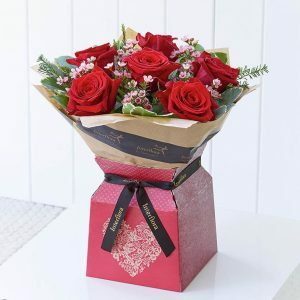 Dramatic Hand-tied – Available 1st Feb to 28th Feb.